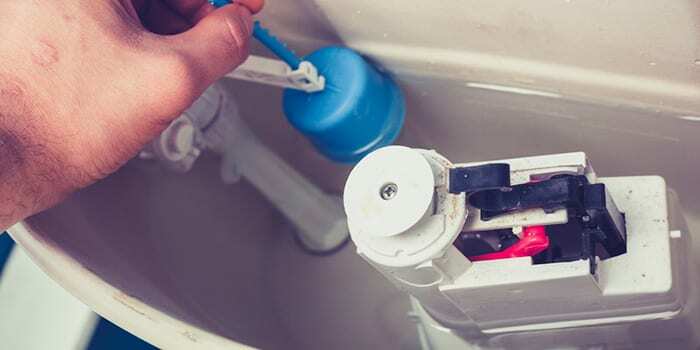 Toilet Repair Dublin. DeWAR Plumbers can repair a broken toilet or unclog a blocked toilet. 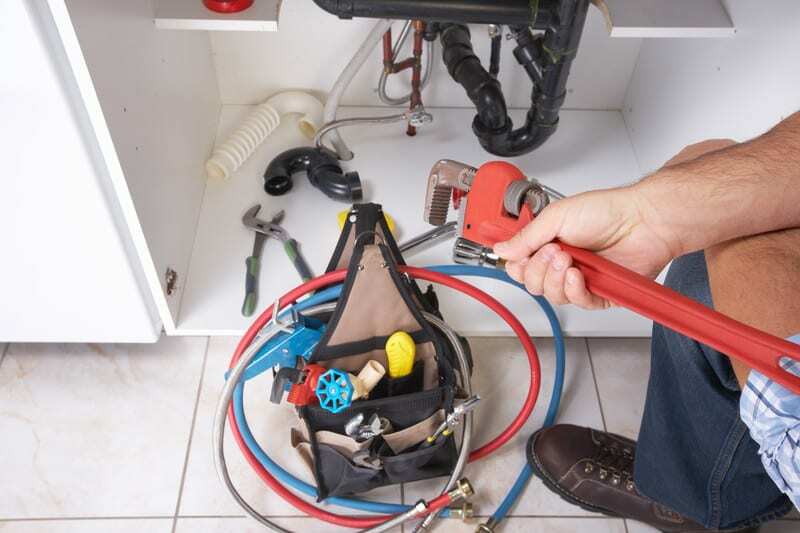 24/7 Emergency Plumbing Services in Dublin. Clearing blocked toilets and urinals is just one of the many services our multi-skilled plumbers undertake. 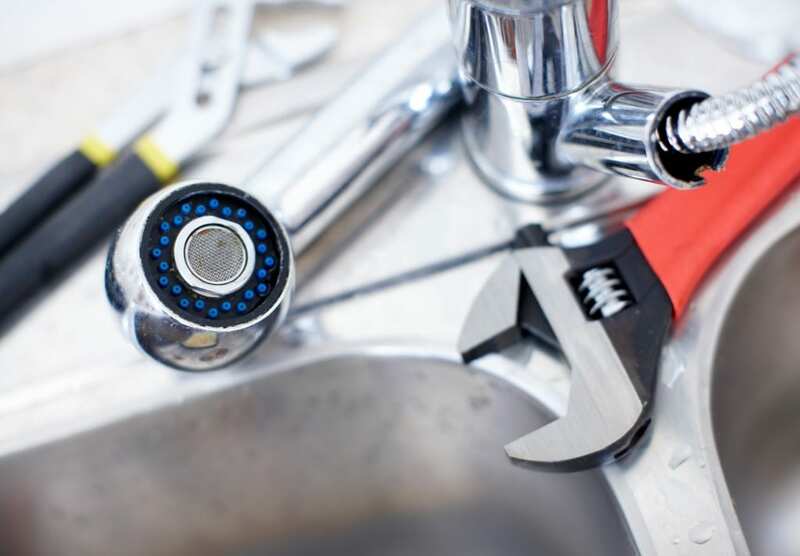 DeWAR Plumbers’ highly skilled plumbing technicians are trained to deal with a wide variety of toilet related problems in a quick and efficient manner. This includes the clearing out of blocked toilets and urinals. All conventional toilet unblocking services carried out by DeWAR Plumbers come at a fixed hourly rate. 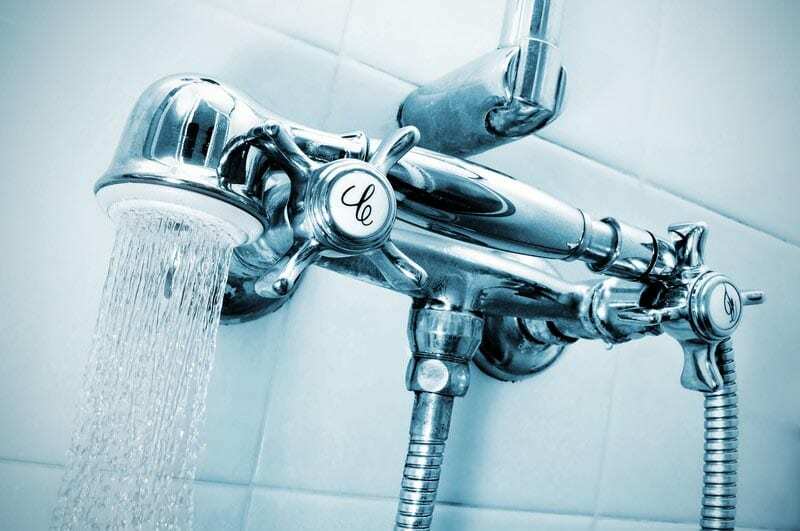 If the job turns out to be more complicated than expected and our plumber cannot undo the blockage, a secondary callout can be arranged at an agreed price and depending on the severity of the work required. 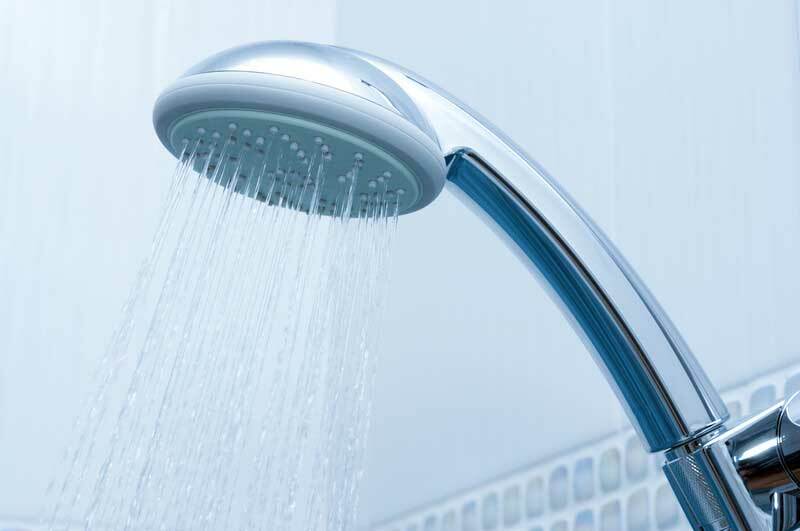 While the vast majority of DeWAR Plumbers’ jobs are booked a day or two in advance, it is usually possible to have one call out to you on the very next day or, in the case of emergency, on the same day. If your toilet is acting up or you have a blockage that needs to be dealt with call DeWAR Plumbers on 1800 911 333. Our lines are open 24 hours a day, seven days per week!